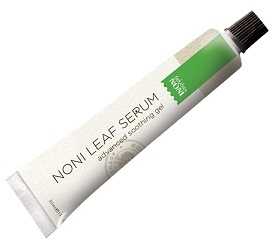 The French Polynesian secret to healthy skin lies in the power of the noni leaf. 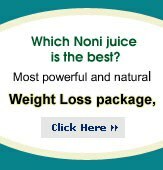 Morinda Noni Leaf Serum is a light, soothing gel similar to aloe vera that nourishes and soothes the skin. Using an exclusive process to extract the juice of the long-treasured noni leaf, this balm offers instant relief to distressed skin. A proven favorite and essential addition to any household.